360 Degree Image! Click and drag the above image left and right to see the car through a 360 degree turn. Iris Blue with full Grey Full leather interior with desirable hardback seats. Totally original and unmolested having covered only 53,200 miles – the car has service history and is in stunning condition throughout. 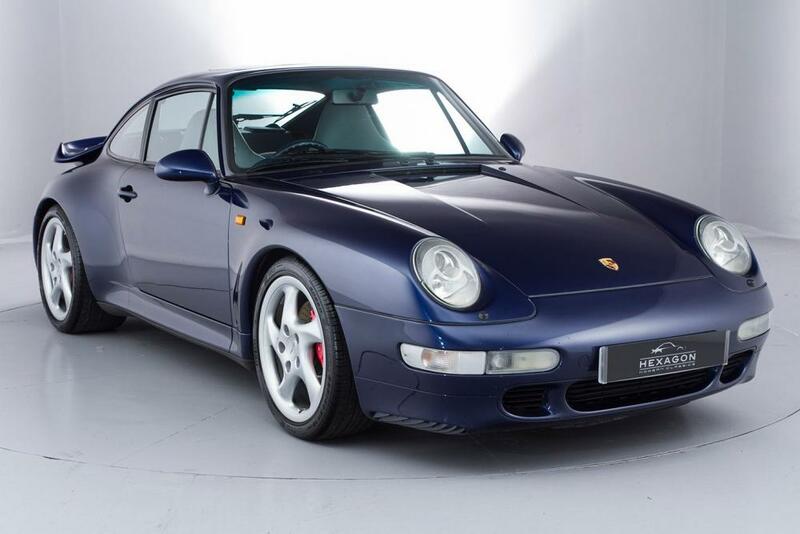 The last air-cooled Turbo model – a practical and collectable Porsche.